If you own at least a second-generation Apple TV (anything but the large silver box) you can set up AirPlay Mirroring from your Mac to use your television as a giant display. Bonus points if you add a wireless Bluetooth keyboard and mouse, which will let you toss your Mac aside, sit on the couch and use your Mac with your huge living room TV. AirPlay Mirroring generously runs pretty smoothly so performance shouldn’t be an issue. 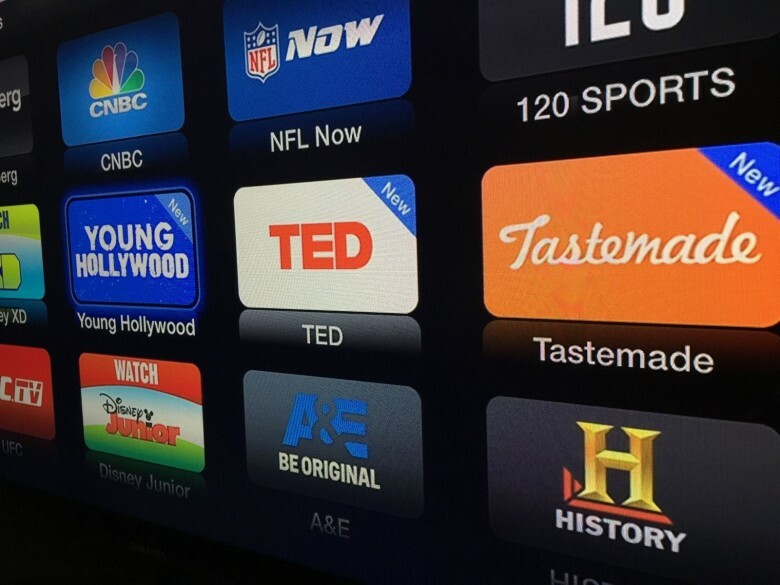 Your old Apple TV can still get many new features. Yes, it’s possible to jailbreak your Apple TV and yes it’s legal. So now that yours is old and seemingly losing value, breathe new life into it with third-party apps and extra media files. For this, you’ll need some downloads and some cash. Download Seas0npass on your computer to jailbreak the Apple TV. Follow the instructions and make sure you have a micro-USB cable handy for hooking up your Apple TV. 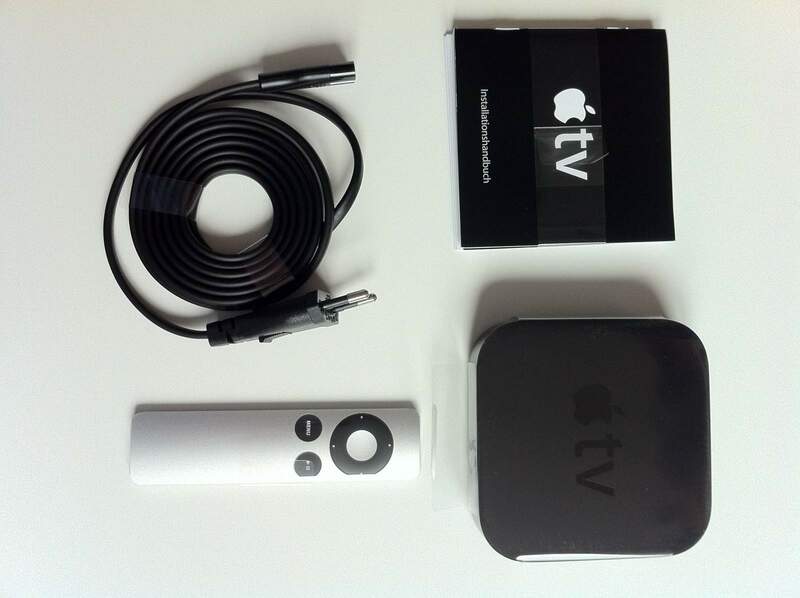 Then, purchase aTV Flash (either the Black or Silver edition, depending on your Apple TV model) for $30 and install that. This allows you to play almost any file type for music or video, browse the web, install third-party apps and more on your Apple TV. This works nicely as a follow-up for the jailbreaking idea, since for this step you’ll need a jailbroken Apple TV. At the heart of every Apple TV is an extremely low-powered computer. It’s no easy task to accomplish, but it is possible to get it running as a web server. OS X Daily has a great guide for exactly how to do that. You’ll need to enter quite a few commands into Terminal, plus have an SFTP client handy for some uploading. Just because a new Apple TV is grabbing your attention doesn’t mean you can’t use the old one exactly how it is. Apple always talked about using the Apple TV as a method for getting iTunes content on the biggest screen in your house, but that doesn’t have to be the case. 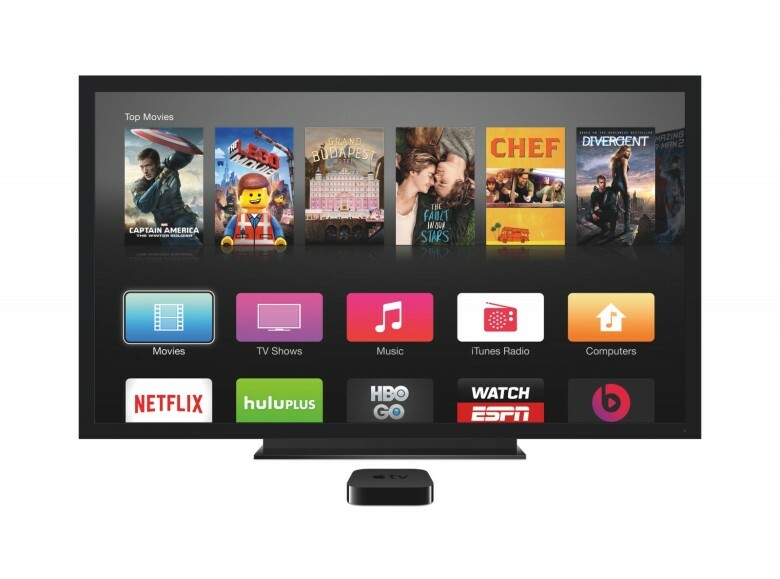 You can buy a new Apple TV with the rumored App Store and put that in the living room, then move your old Apple TV to the bedroom. Now you have apps to play with during the day and can still stream Netflix in bed at night. Embrace your inner nerd by exploring your inner Apple TV. If for whatever reason you don’t want to use your old Apple TV anymore and don’t want to get rid of it either, geek out and tear it apart. iFixit’s teardown of the second-generation Apple TV found that it’s pretty easy to repair — which means it’s also easy to hack away at. The screws and fasteners Apple uses for the set-top box aren’t nearly as complex as the ones in the iPhone, so you shouldn’t need too many fancy tools to remove the parts and explore. New or used, trade your Apple TV in for some cash. You might think this is a no-brainer, but the good news is that it’s far easier than you think. You don’t have to post any Facebook statuses to friends or try to make a sale on eBay. Websites like Gazelle and BuyBackWorld will take your Apple TV and immediately send you money (after they receive and inspect it). They cover shipping costs, too. 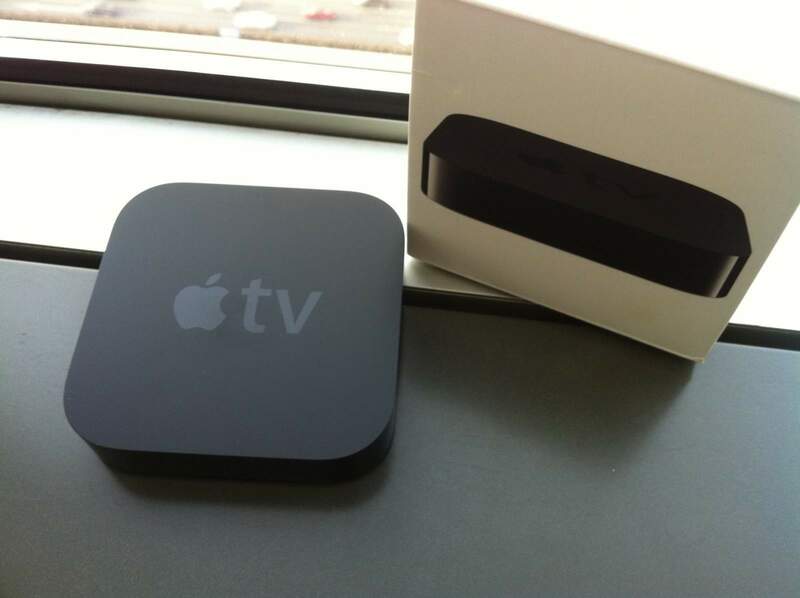 BuyBackWorld is willing to pay $20 for a used third-gen Apple TV in good condition. It’s not an outstanding offer, but it beats the inconvenience of haggling with potential buyers.